Fitted bottom sheets have a 9" deep pocket. 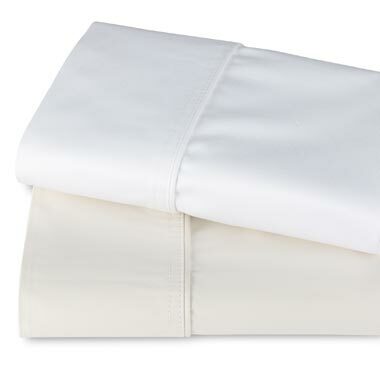 Flat sheets have a 2" hem top and bottom. These are the most economical in high-loss situations. Made to withstand repeated use. Machine washable.